While investing parallax scrolling I found a great tutorial on it. Unfortunately the tutorial was for Flash, so I ported it over to Common Lisp. 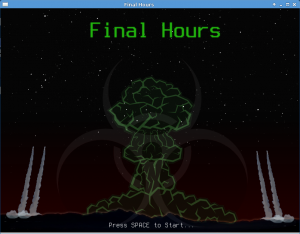 The port is a simplified version of the tutorial using structs instead of classes. 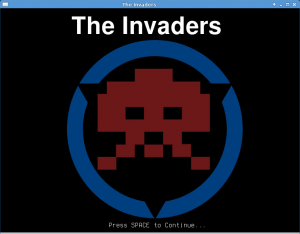 The source code is available for download here. The original tutorial is available here. 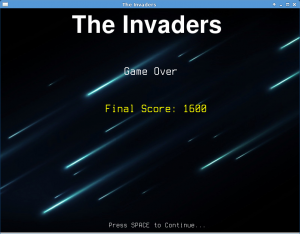 I have just released The Invaders v1.1 and Asteroid Wars v1.1. Added the mothership that was initially missing from the first release of the game. 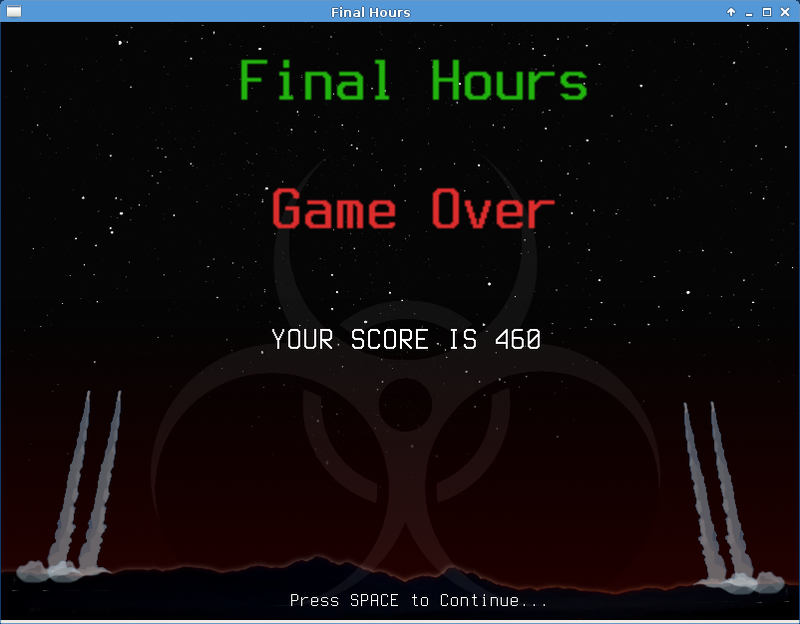 Added mothership scoring between 50 – 300 depending on when the mothership gets destroyed. Minor tweaks to gameplay balancing. 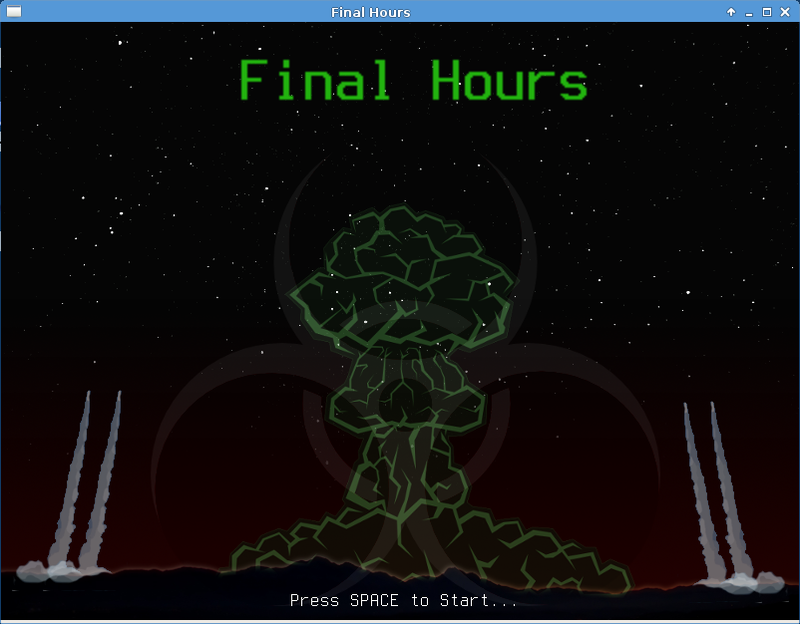 Added particle effect explosions. 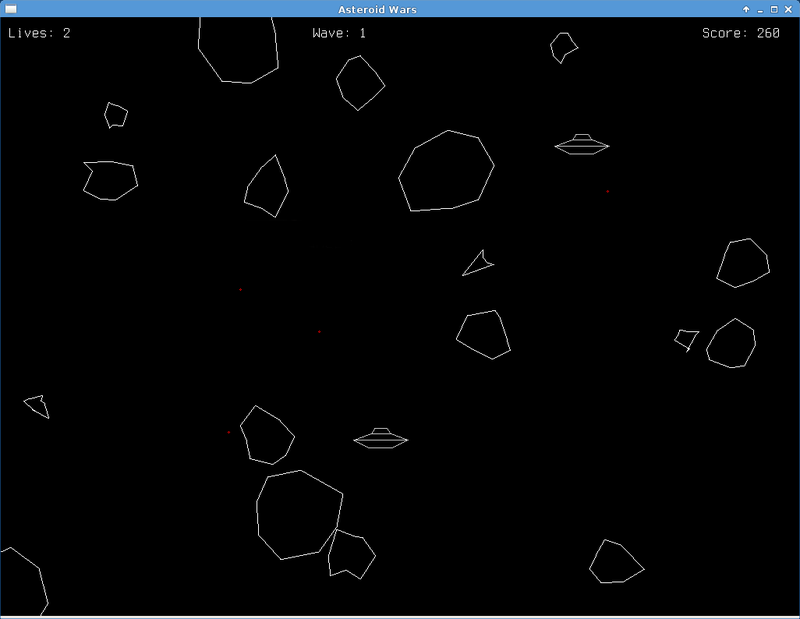 Grayscale for asteroids and colour for ships. Fixed disabling of ship controls when game has paused. Fixed ship thrust issues when game has ended. 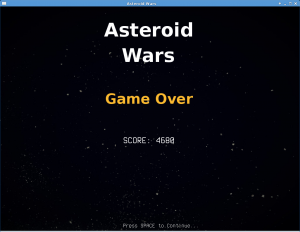 I have just released a new open source game called Asteroid Wars. 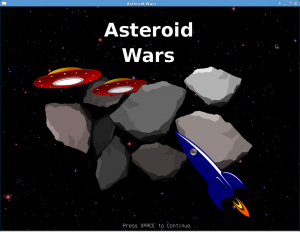 It is a remake of the classic space shooter Asteroids. 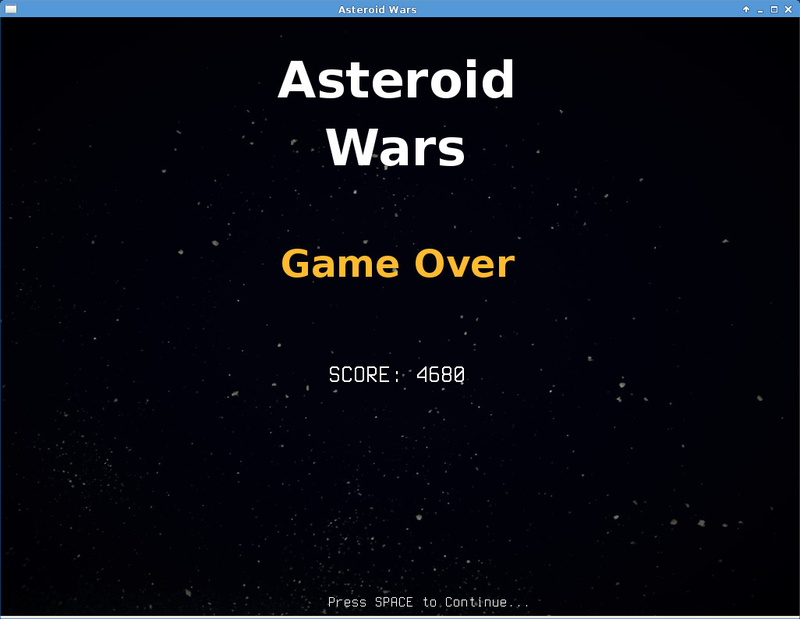 The aim of Asteroid Wars is to destroy asteroids and saucers. 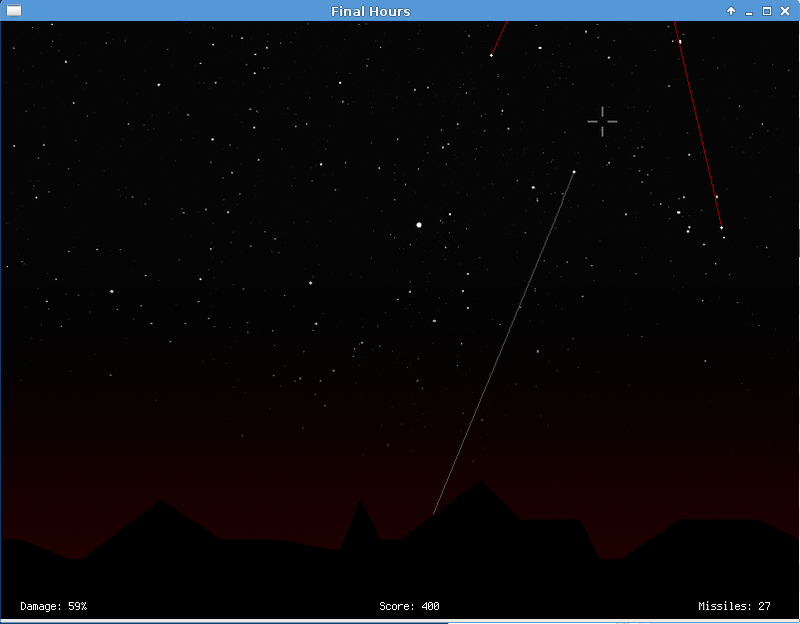 The player controls a triangular ship that can rotate left and right, fire shots straight forward, and thrust forward. 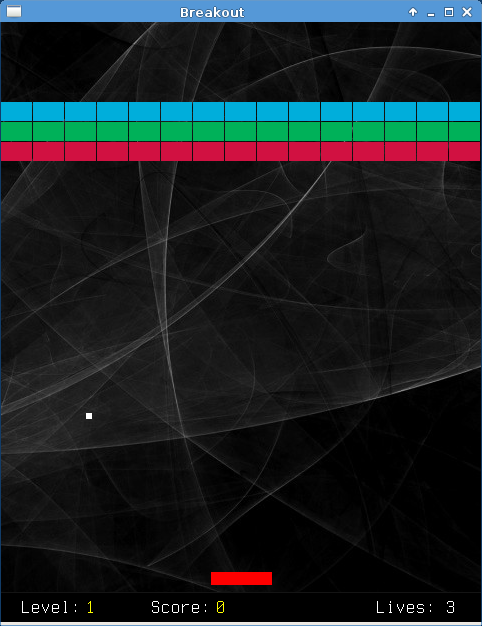 Once the ship begins moving in a direction, it will continue in that direction without player intervention unless the player applies thrust in a different direction. 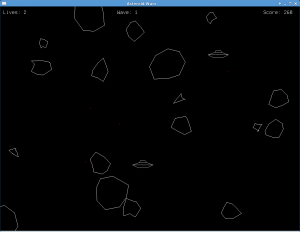 As the player progresses through the game, the waves of asteroids and saucers gradually increase in difficulty. 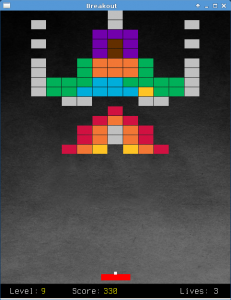 I have just released a minor update to plOpenGL that includes the Code::Blocks Project Files for creating a 64bit plOpenGL.dll on Windows. I have also released a pack on SWI-Prolog.org that includes a fixed 64bit version of the plOpenGL.dll. 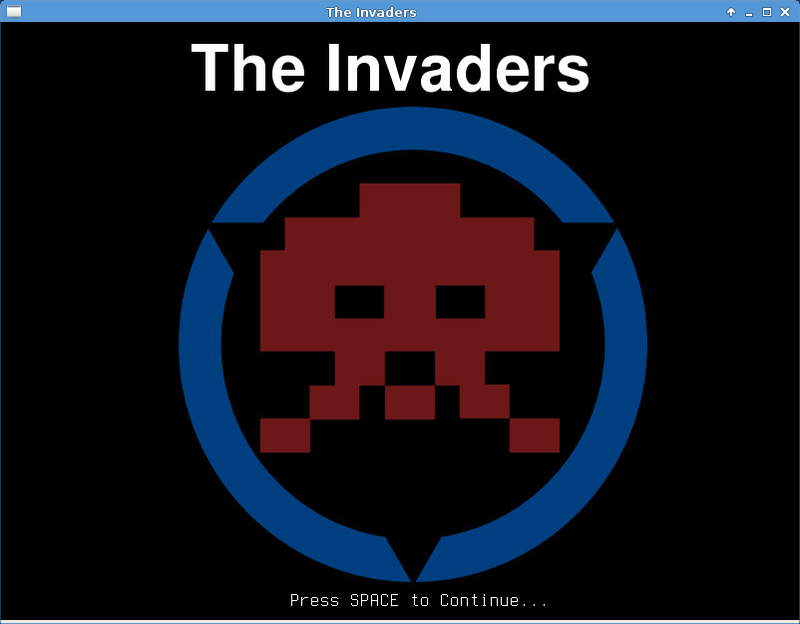 I have just released a new open source game called The Invaders. 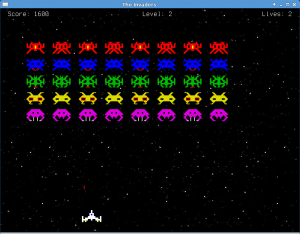 It is a Space Invaders remake. 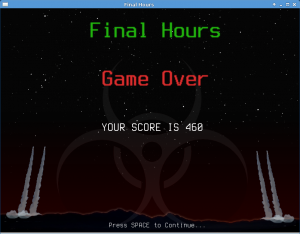 The aim of the game is to destroy the alien assault. 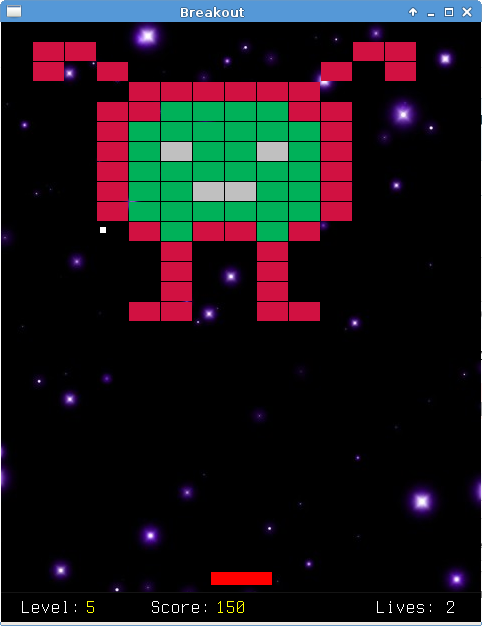 This is done by moving a space ship horizontally at the bottom of the screen, while shooting the aliens that are descending upon you. 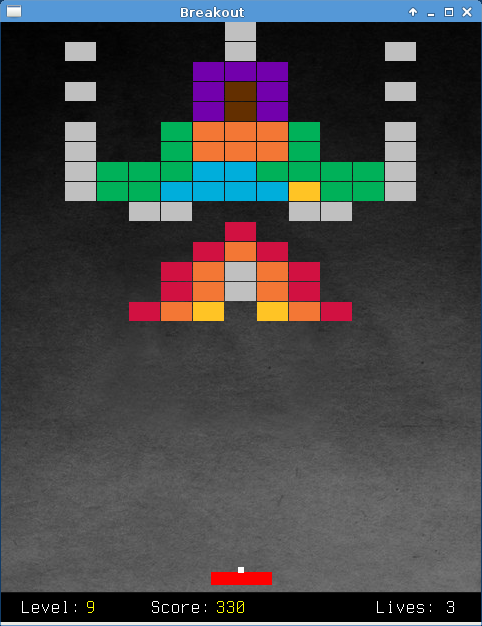 Once all the aliens are destroyed a new wave of aliens begin their assault. 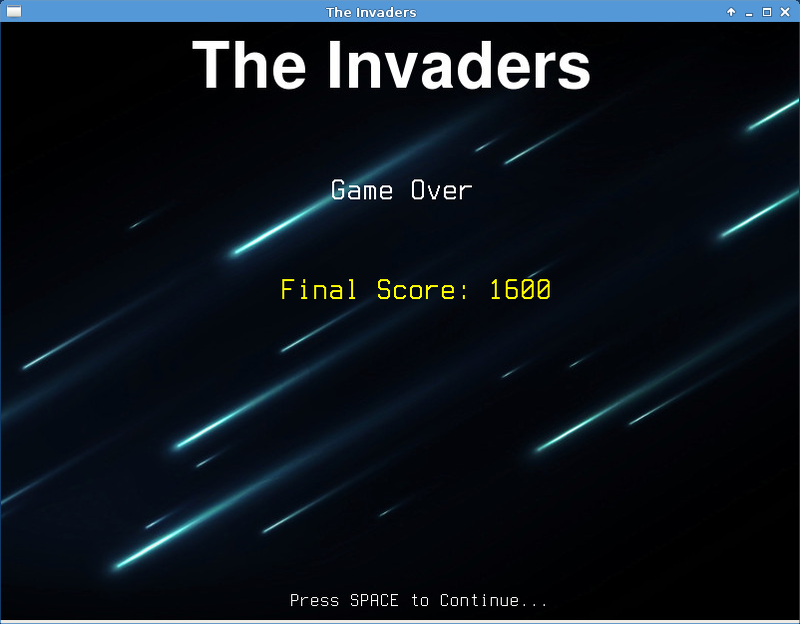 As more aliens are defeated the aliens movement increase in speed, and defeating the aliens brings a more difficult wave to destroy. 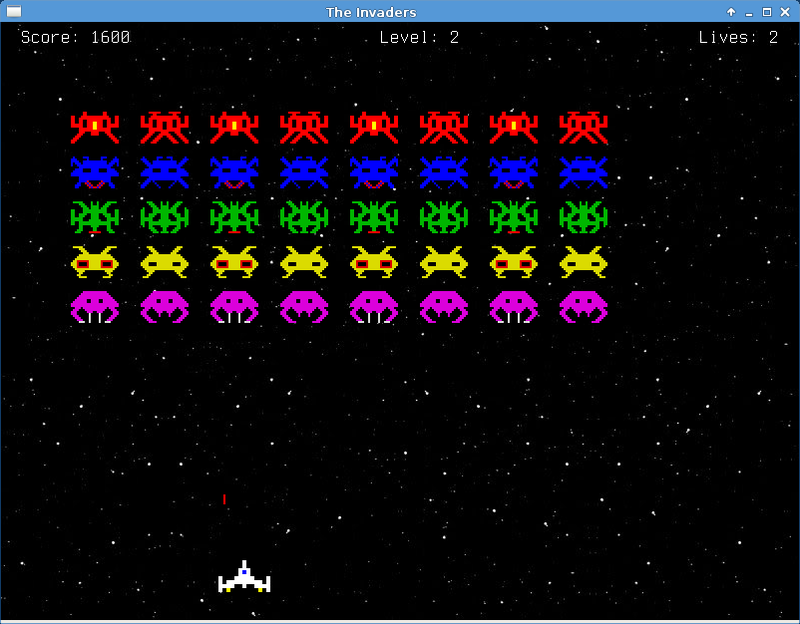 The aliens attempt to destroy the space ship by firing at it while they approach the bottom of the screen. 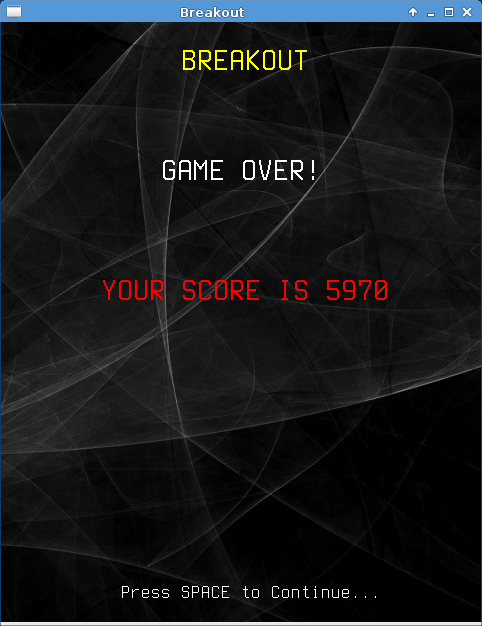 If they reach the bottom, the alien invasion is successful and the game ends. Click Here to download and play. 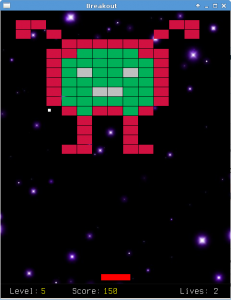 I have just released a remake of the classic game Missile Command. 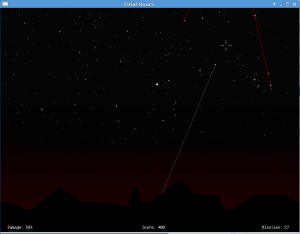 The game is played by moving a crosshair across the sky background using a mouse and pressing the left button to launch a counter-missile from the ground. 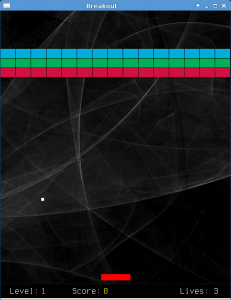 Counter-missiles explode upon reaching the crosshair, leaving a fireball that persists for several seconds and destroys any enemy missiles that enter it. 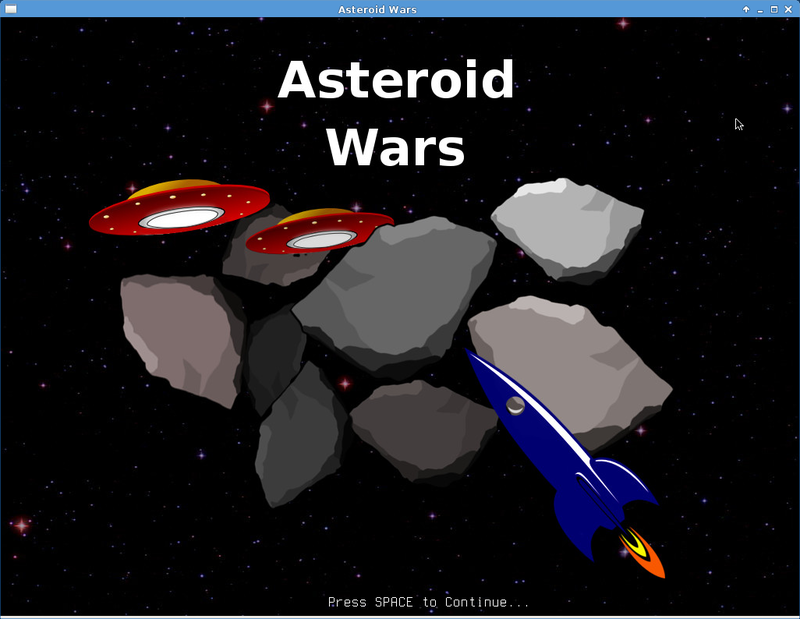 Click Here for more information and to download and play. I have just released a remake of the classic game Breakout. 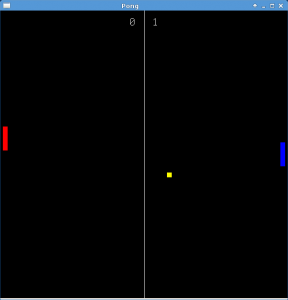 The player controls a “paddle” to bounce a ball against bricks a layer of bricks at the top of the screen, and to prevent the ball from touching the bottom of the screen. 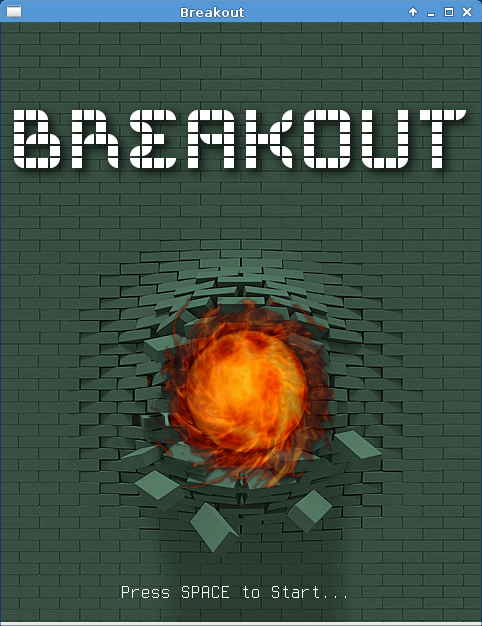 When a brick is hit, the ball bounces away and the brick is destroyed. 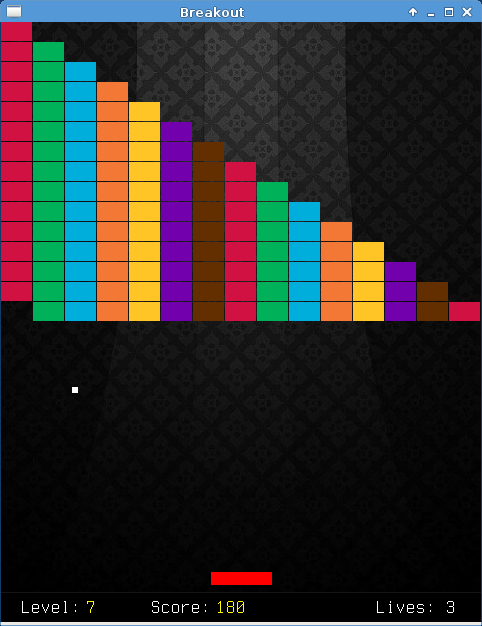 When all the bricks are gone, the player goes to the next level, where another pattern of bricks appears. 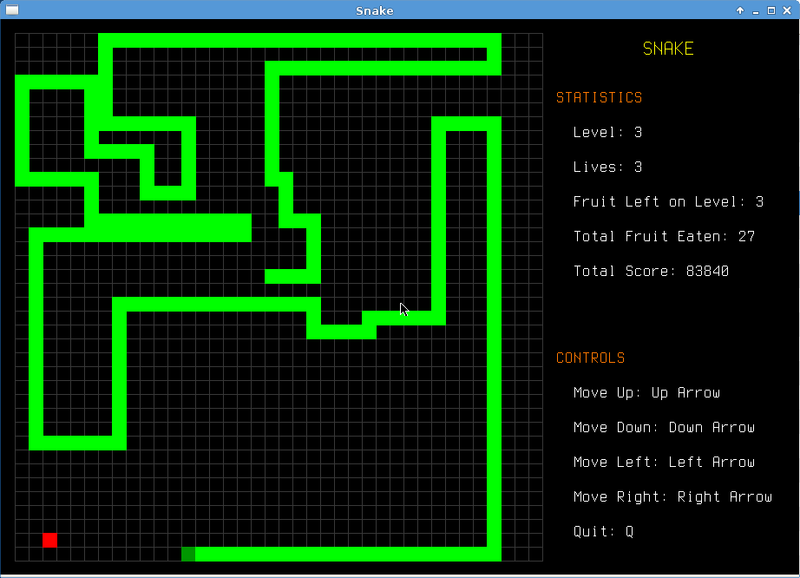 I have just released a remake of the classic game Snake. 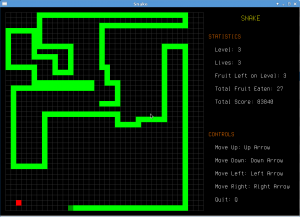 The object of Snake is to guide your snake through 10 levels by eating the apples that appear on the screen.Each level you climb, the faster your snake moves, and each apple you eat the longer your snake gets. Click Here to read more and to download and play. 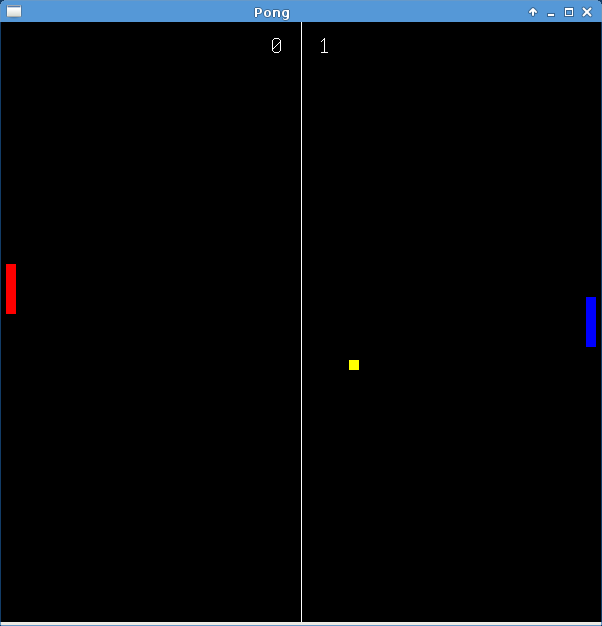 Just released the Beta version of the Pong remake. 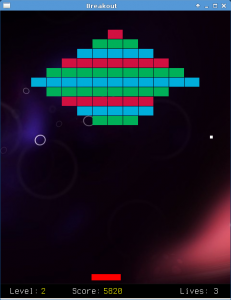 The new updates include improved AI, Two-Player Mode, Levels and better UI.